Both Rohit and Dhawan scored their respective tons and forged a record-breaking 210-run opening stand. 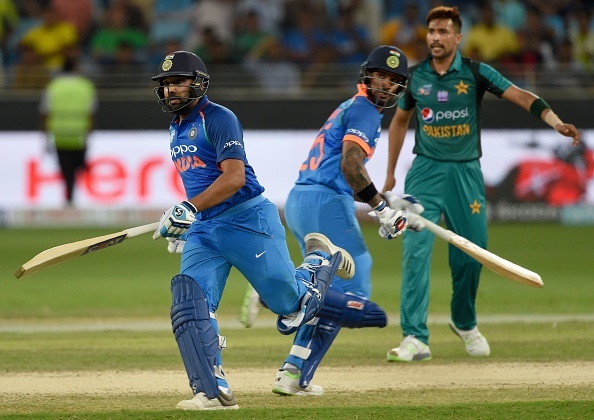 India and Pakistan faced each other for the second time in the ongoing Asia Cup at the Dubai International Cricket Stadium on Sunday (September 23). Pakistan skipper Sarfraz Ahmed won the toss and elected to bat first. India bowlers displayed a disciplined performance to restrict Pakistan to 237/7. 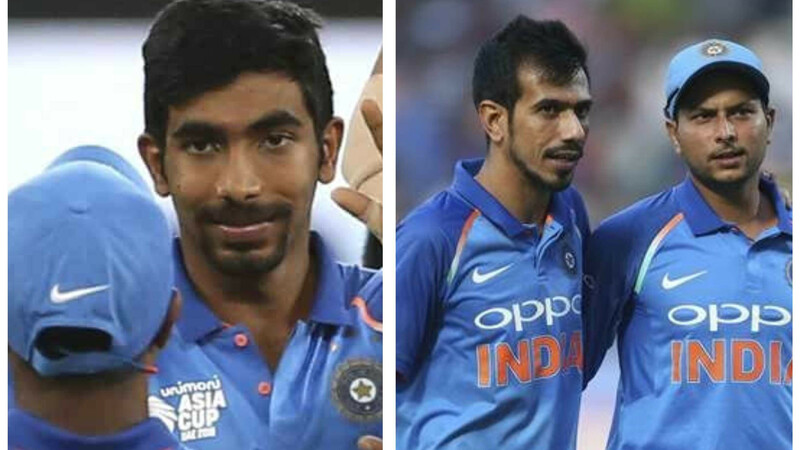 Spin twins Kuldeep Yadav and Yuzvendra Chahal claimed two wickets each while pacer Jasprit Bumrah (2/29) bowled magnificently in the death overs. For Pakistan, veteran batsman Shoaib Malik played a well-composed knock of 78 runs. Malik along with skipper Sarfaraz Ahmed (44) forged a 107-run for the fourth wicket. 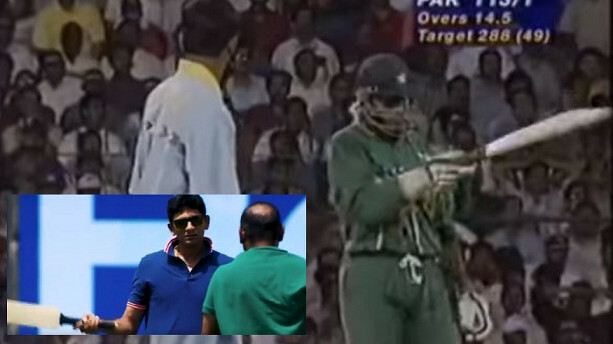 Later, Asif Ali played a brilliant cameo of 30 runs to help his side cross the 200-run mark. Chasing the target, India’s opening pair Rohit Sharma and Shikhar Dhawan made the mockery of Pakistani bowling attack. The duo forged a record-breaking 210-run stand and in the process created a number of milestones. 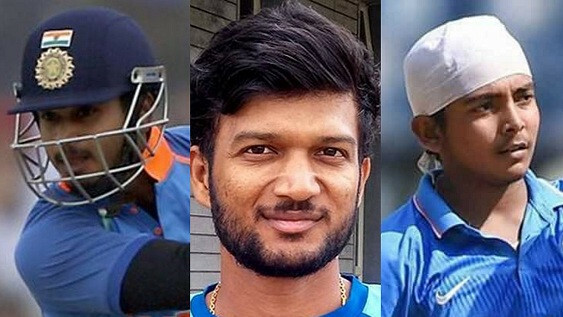 While Rohit completed 7000 ODI runs during this herculean partnership, Dhawan became the third fastest batsman (108 innings) to notch up his 15th ODI ton. Dhawan got run-out in the 34th over for 114. His dismissal led to Ambati Rayudu’s arrival at the crease. Meanwhile, Sharma (111*) completed his 19th ODI century and stayed at the crease till the end to guide India home with 9 wickets in hand and 63 balls to spare. Twitter experts were in awe to see the way Rohit and Dhawan blasted the Pakistani bowling attack all over the park.